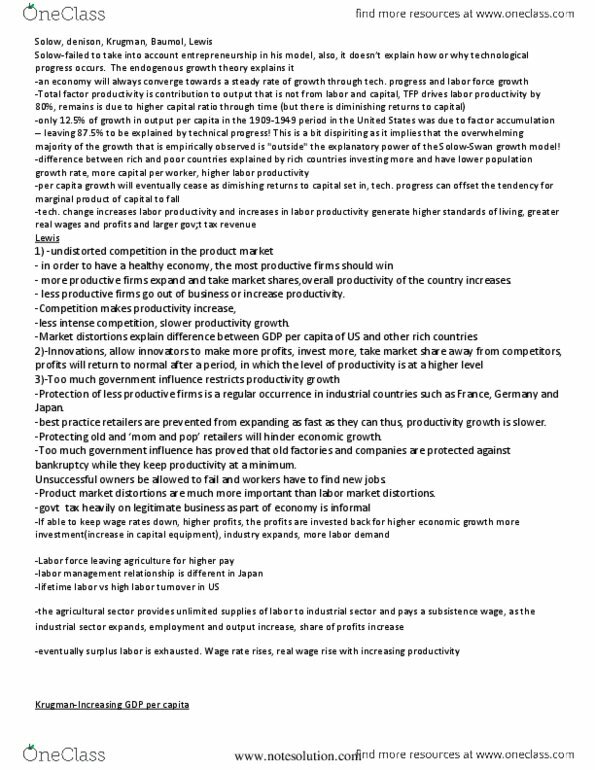 Gdp concepts measure the value of al final products and services produced annually in a country. 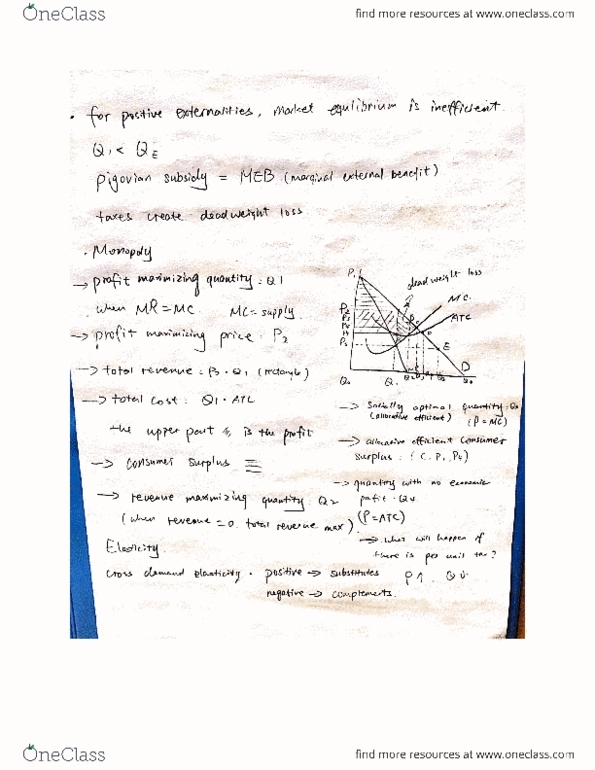 Nominal gdp combines charges in prices and quantities. 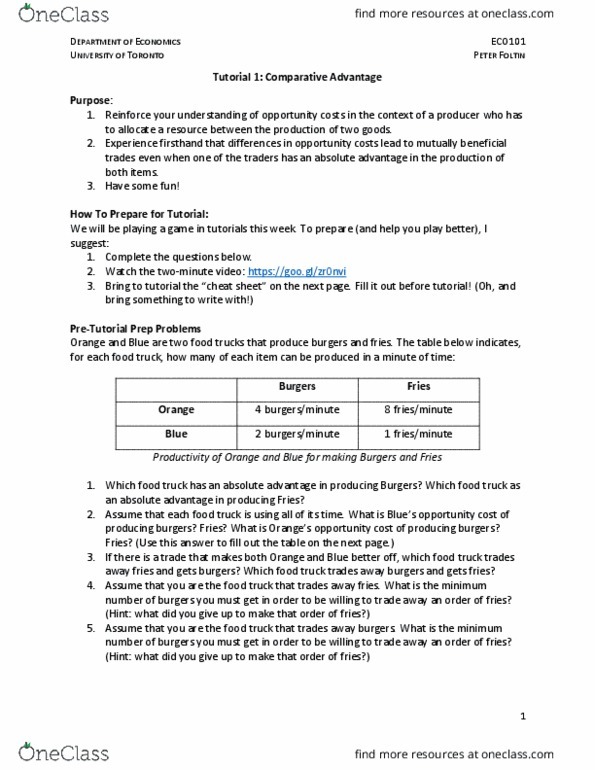 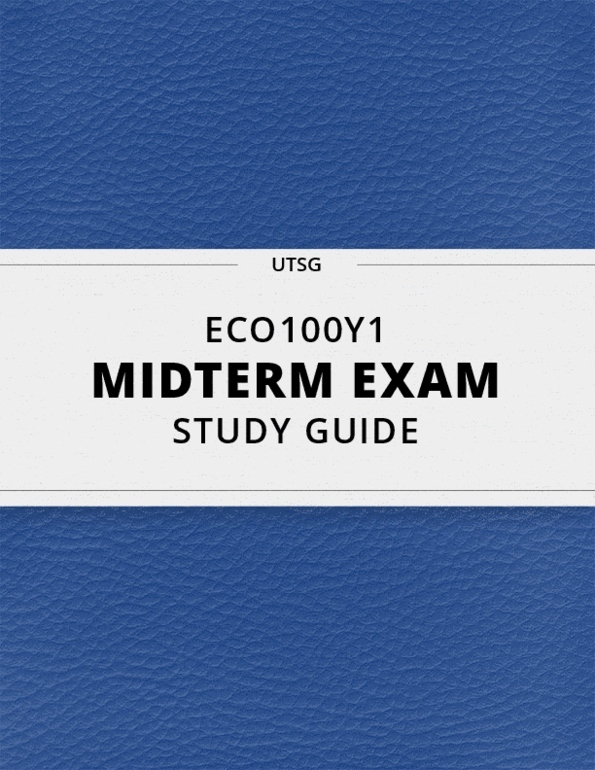 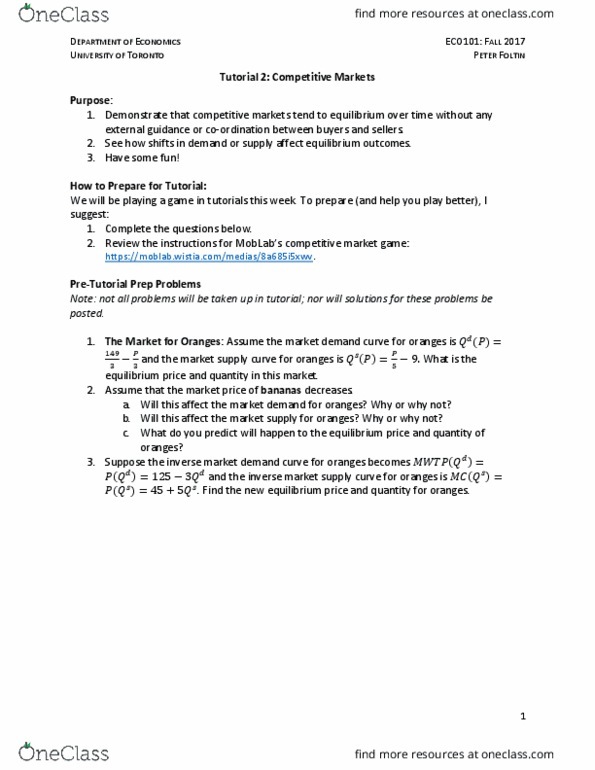 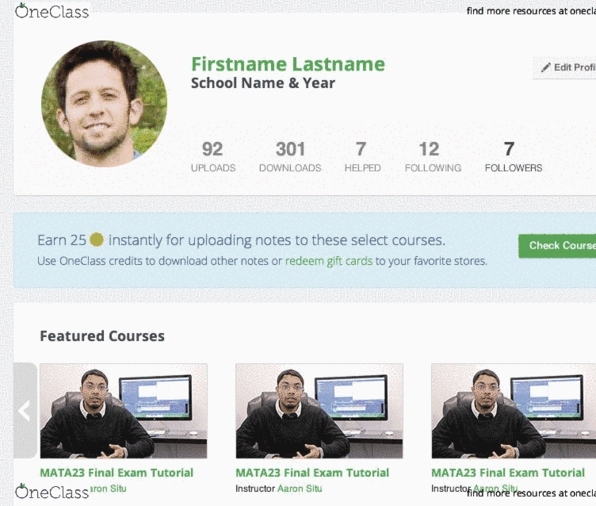 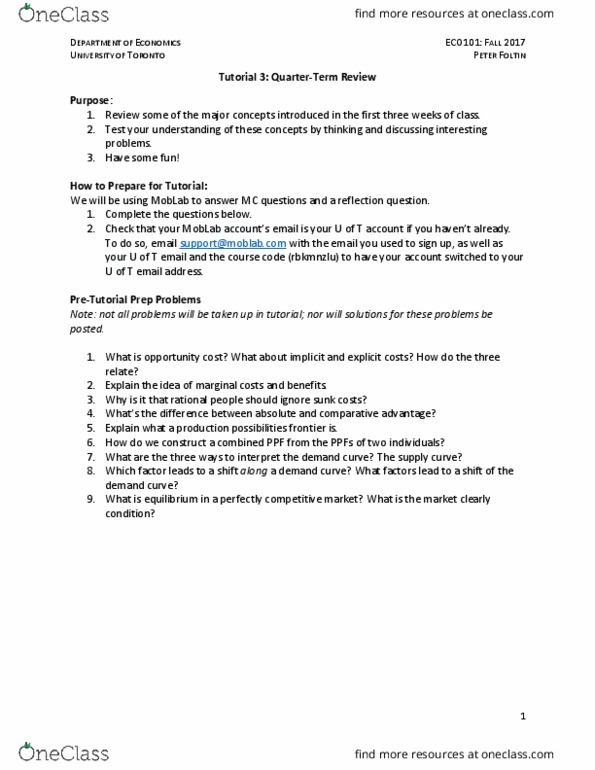 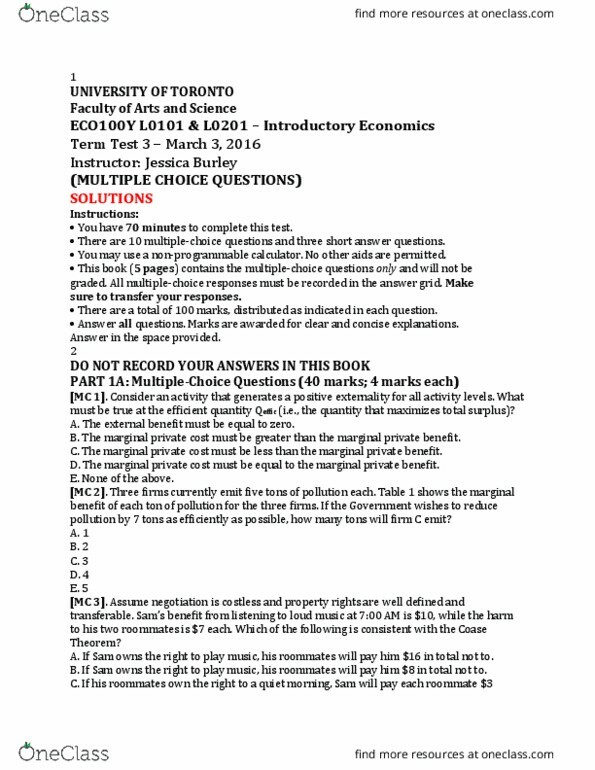 [ECO100Y1] - Midterm Exam Guide - Ultimate 15 pages long Study Guide!